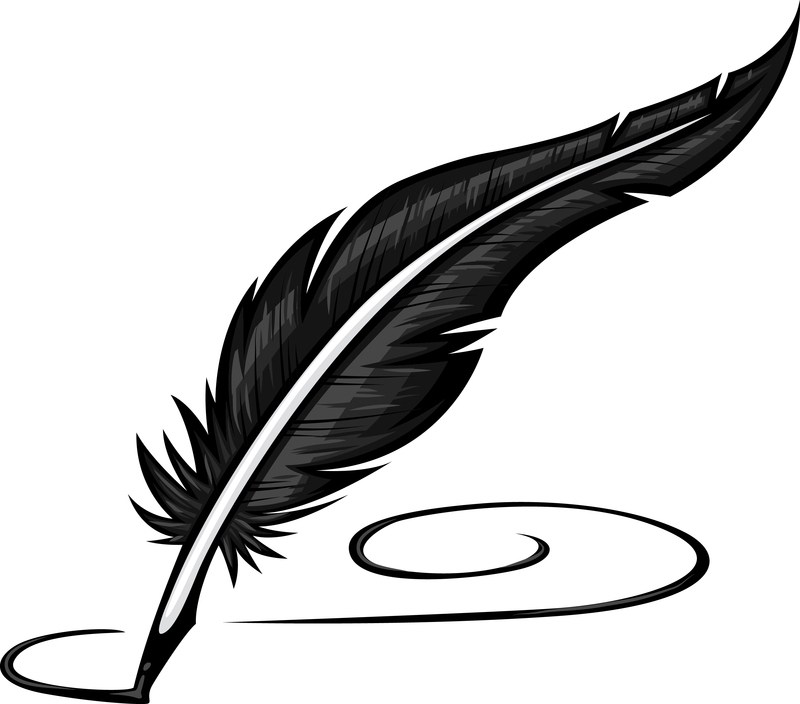 Spanish Translation Blog: Spanish Translation US » Blog Archive » “Pen” vs “Pen”??? Living in Miami, where there’s such a high population of Hispanic people, from every Spanish-­speaking country in the world, has taught me many, many things. One such thing I’ve learned is that there are not one, not two, not three, but several translations for the word “Pen”. Where I’m from, Cuba, we refer to them as “Pluma”, which literally translates to “Feather”. This is due to the fact that the first pens were, literally, feathers, known as “quills”. There are many more translations in Spanish for “Pen”; some of these are “Bolígrafo”, “Lapicera”, “Birome”, etc. The latter actually refers to the Hungarian brothers Biro who developed and got the copyright for a special pen with instant drying ink. So then the question would be, how do you know which one to use, and when? At first I thought, I’ll just stick to “Pluma”, which is the one I’ve always used, the one I recognized, but that didn’t work too well whenever I was talking to my neighbors or friends who are not Cuban like me. And so, after a few months, it became clear that, although all the different nationalities seemed to have their own noun to describe a “Pen”, one of them stood out from the rest and all the nationalities were able to recognize it right away and understand it. That term is “Bolígrafo”. I knew it and understood it since I was a little kid in my country and everybody else, from any and every other Spanish-speaking country understands it as well. And so, from that moment on, which was about 3 years ago, I have decided to stick to “Bolígrafo”, which would make it easier for everybody, myself, and whoever it is I’m talking to, regardless of which Spanish-speaking country they’re from.